For the entire summer, Affordable Wildlife removal is working with the community to remove snakes from problem situations. We want to keep our kids safe while they are playing outside, and we also do not want to see any snakes unnecessarily killed. 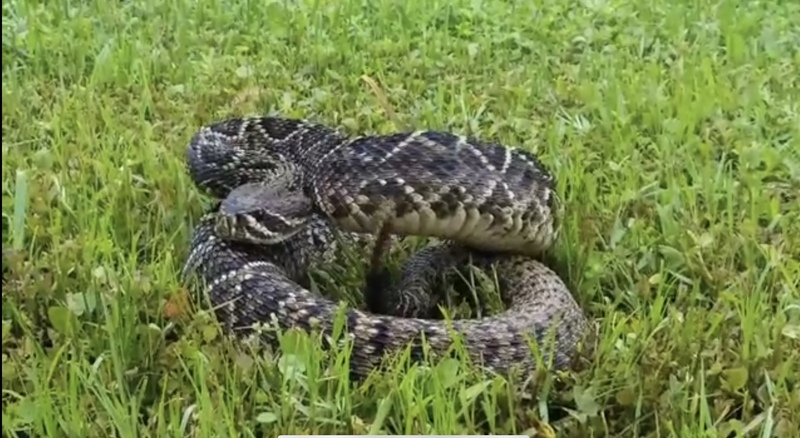 Before you go for the shovel go for the phone, and call us right away 866-80-TRAPPER (87277) As long as you can see the snake and watch it until we get there we will remove it FOR FREE. This offer is only good for the rest of the summer as once the children go back to school we go back to our standard snake removal costs. Do not miss out on this opportunity, it may be more than one life you end up saving! Florida has an abundance of snakes, from venomous pit vipers like copperheads or rattlers to harmless snakes like rat snakes and garter snakes. Many of these snakes live in urban or neighborhood settings in the cities such as Orlando, Tampa, & so on. Affordable Wildlife Removal has spent years going around the state of Florida removing snakes. We recommend you call us immediately if you see a snake. We come out that same-day, often very quickly, to catch your unwanted snake(s). My crew of wildlife removal experts like this wildlife removal company because we are epic defenders of the Force. We have extreme Jedi skills! 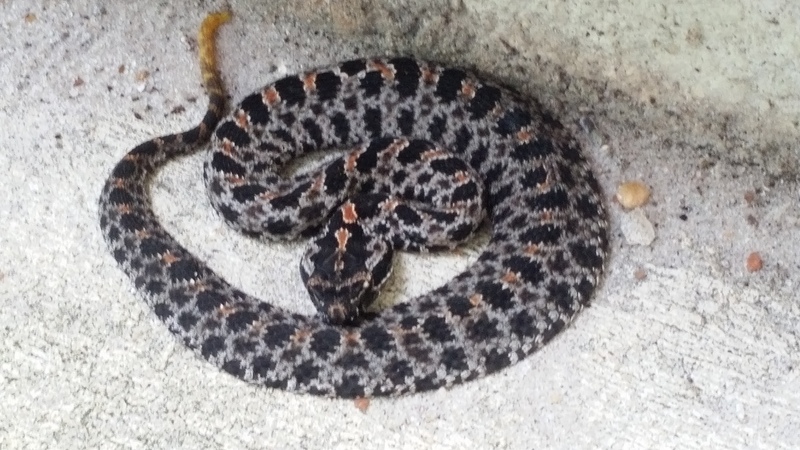 Our fearless snake removal crew are your best bet for snake control in Florida. Why? Because they use their force sensitive skills on the minds of the snakes. Being in the Florida Jedi Level Snake Control & Removal is, of course, a specialty field, and not every expert in this snake removal you hire is the same – you don’t want to hire a snake exterminator because they use the dark side of the force. But, fear not our Master Jedi Snake Removal Crew will humanely relocate any and all living creatures especially snakes. Snake Tip: How to remove a snake from your house – Before you attempt to remove a snake from your house, you need to identify the animal first. Do not assume that all snakes in the home are garter snakes. You cannot go on size alone. If there is any doubt in your mind about the species you are dealing with, contact an Affordable Wildlife Removal professional today. 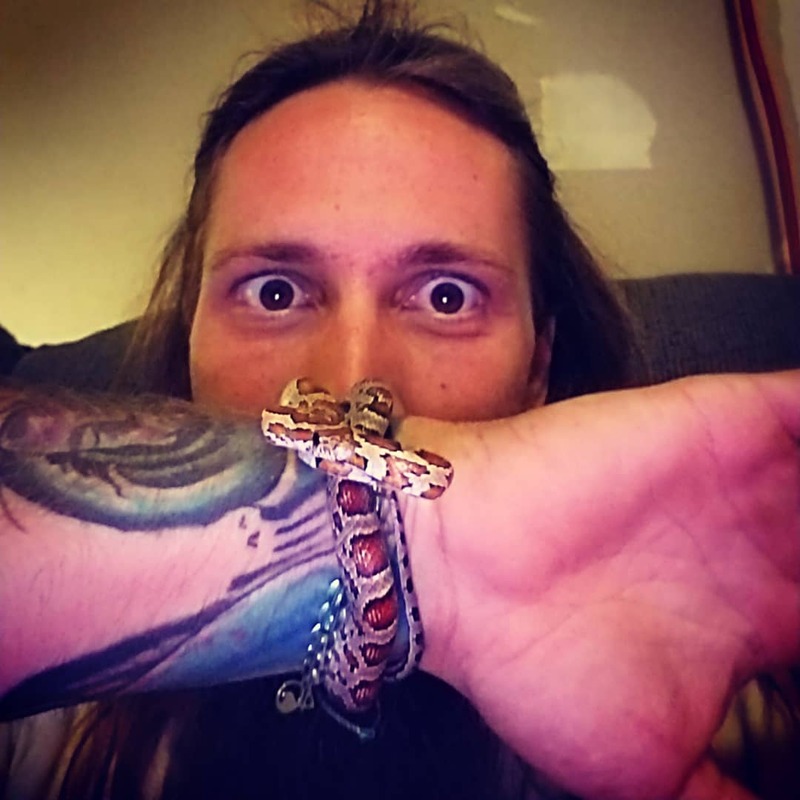 Snake experts with Jedi Master Level skills will be able to identify your snake quickly and remove it before the animal is agitated enough to become problematic. 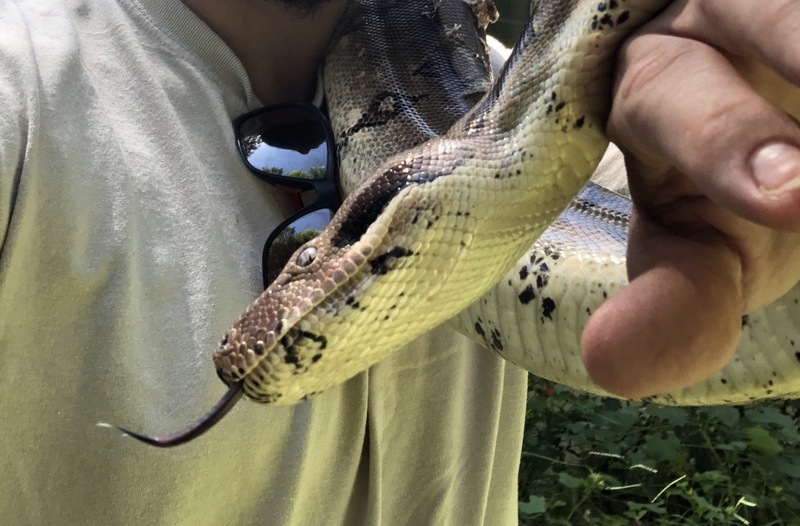 Almost all snake bites occur because non-force sensitive humans are trying to pick up a snake. For humans that are at the Padawan level, if you are positive that the snake is harmless, quietly walk through the room and barricade any openings under furniture that the reptile might try to wiggle under. Try to ignore the snake until you are ready to catch it. Even nonvenomous snakes will strike if they feel harassed. The easiest way to pick up a snake is with thick gloves or with a snake hook. Since most homeowners are not Jedi Padawan Learners and literally do not have snake-handling equipment, gloves are a good substitute. Try to get the snake into a pillowcase for transport as soon as possible. Or Better Yet… Call us to take care of the Snake For YOU!